TxCEE invests in PEOPLE, working with school districts across the state to implement innovative solutions that foster growth and collaboration among educators at all levels. The Texas Center for Educator Excellence (TxCEE) focuses on improving student achievement in Texas schools by improving Human Capital. Our approach to this work is NOT about “programs” or “products” but rather by supporting school districts with designing and implementing systems to maximize educator performance. We understand that “programs” or “products” are often not sustainable due to ongoing costs. Programs and Products are often not very effective in that they only tackle a small area of concern—rather than being tied to a larger system for success. Too often school districts tackle problems through a piecemeal approach. Districts are left with programs layered on top of each other, and in the end, teachers and principals are left with trying to figure out which program they should be following when there is overlap. 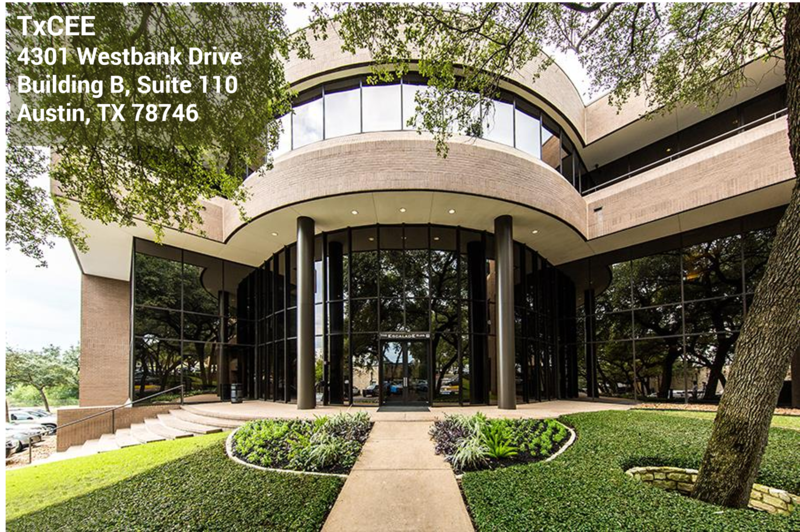 The Texas Center for Educator Excellence (TxCEE) works with school districts to advance their Human Capital Management System to balance rigorous accountability with strong support for teachers and school leaders. No state can systematically influence the quality of the educator workforce without robust partnerships between public and higher education systems. 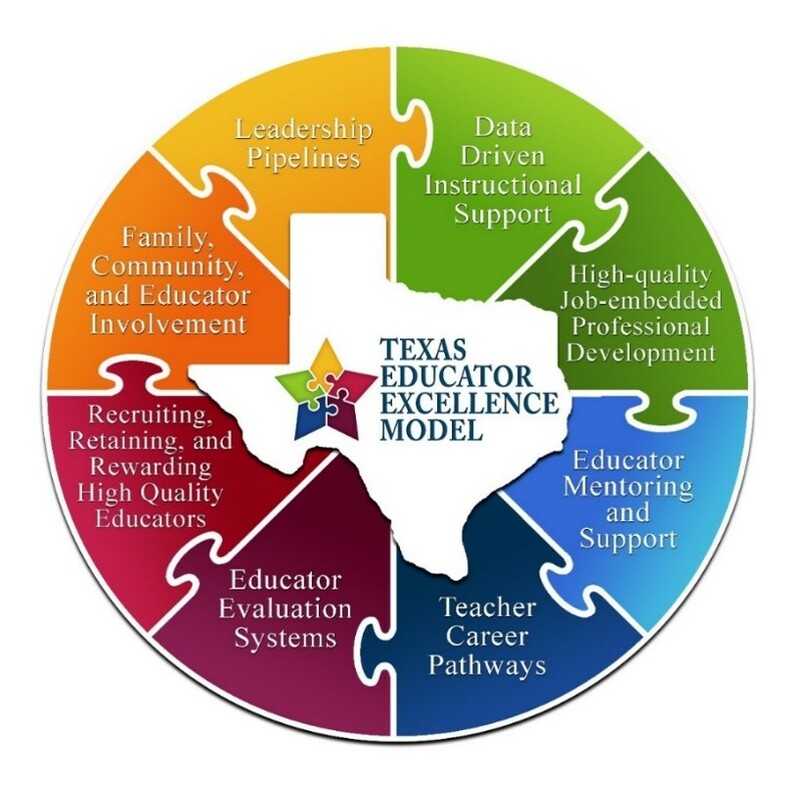 TxCEE connects school districts with Institutions of Higher Education (IHEs), with whom they will engage in strategic partnerships to ensure that the quality of the educator pipeline is maximized.